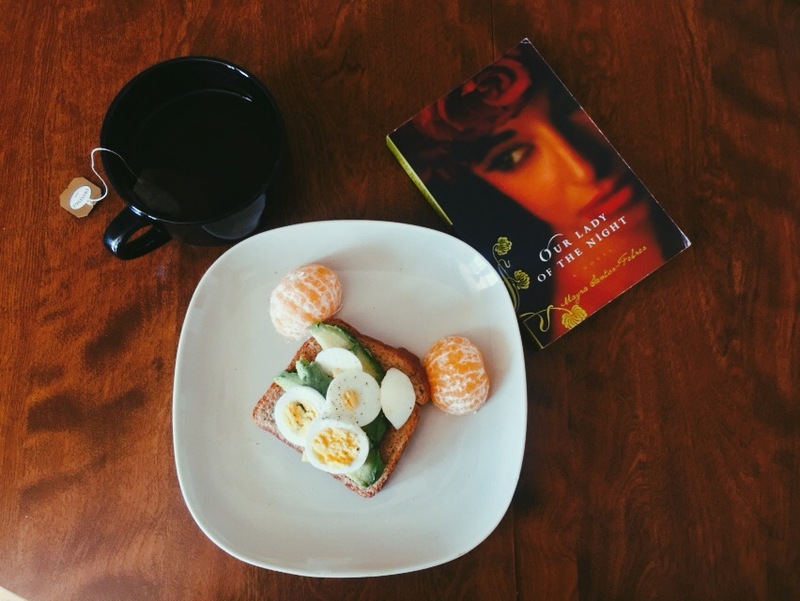 For the gal on the go, sitting down and having a quiet brunch with a good read is at times, a rarity. 2016 has proven to be a very hectic-but good year so far. I’m chasing my dreams for I am a natural go-getter. This is good for my future endeavours which include graduating, modelling/Acting, achieving my fitness goals, and taking my blogging/Youtube a little more seriously. At times however, I feel mentally, physically, and emotionally depleted. I forget to live in the moment and to surround myself with loved ones. my hobbies start to feel like chores, and my fatigue starts to show through my actions and take on life. Sometimes it’s good to just take a personal day (or 3 hehe), and do what makes you happy; whether it’s seeing a movie with a good friend, writing, reflecting, watching TV, reading, yoga etc. For me personally, it’s having that alone time to process my current emotions, physical state etc. I find that I am more creative, more relaxed, which consequently leads me to becoming more productive when I do get back to work. I love to write ideas, play my guitar/sing, and watch A LOT of self help Youtube Videos. Previous Post Current TV favourites! Next Post 30 days of Yoga!